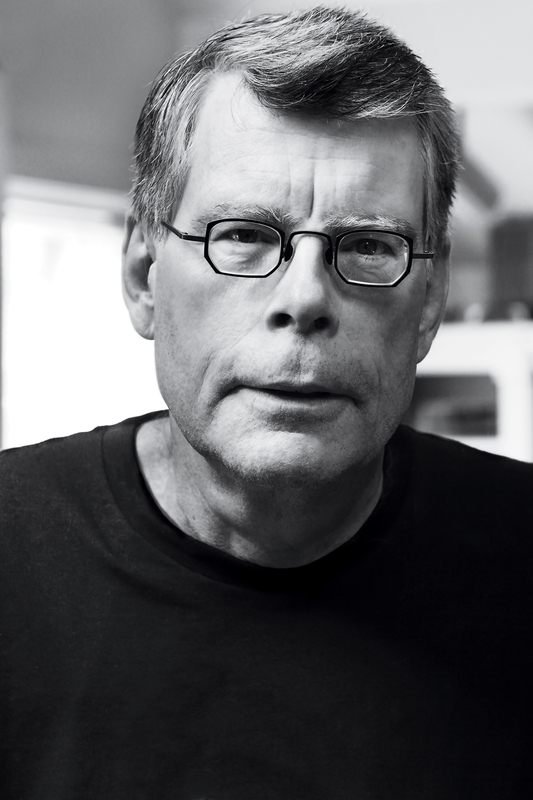 Stephen King's short story “Secret Window, Secret Garden”—from the collection Four Past Midnight—is now available from Encore at a great price. 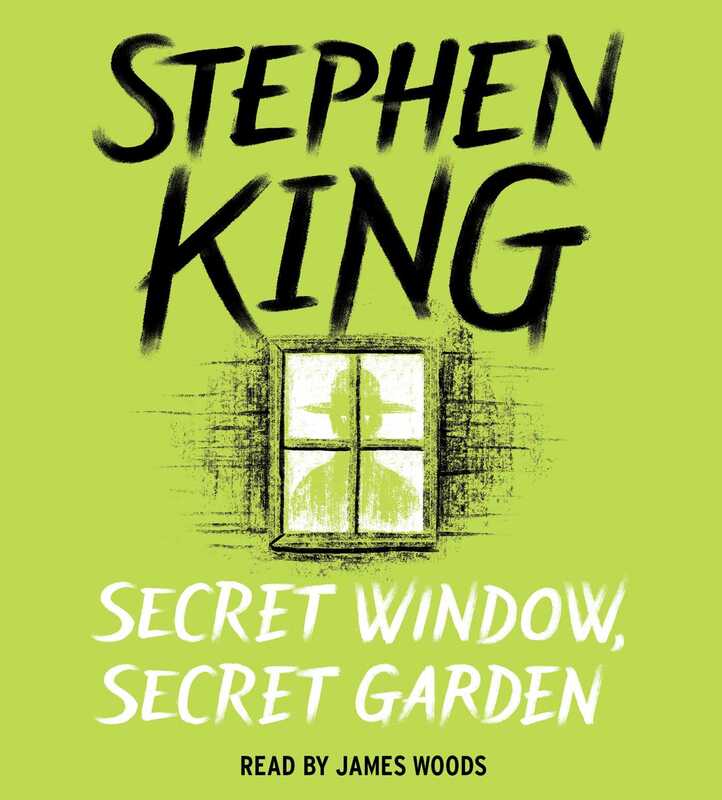 “Secret Window, Secret Garden” enters the suddenly strange life of writer Mort Rainey, recently divorced, depressed, and alone on the shore of Tashmore Lake. Alone, that is, until a figure named John Shooter arrives, pointing an accusing finger.